Just as a master key may unlock different doors in your house. You are also endowed and blessed with different gifts, talents and ways of looking at life situations. These gifts and talents you possess hold a key to your success and you only need to know is how to unlock the gifts and talents you have. The unlocked gifts and talents will enable you to move forward in your life journey of success. You may meet many challenges during the process of unlocking your gifts and talents which may prevent you from succeeding in life. The key reason for failure in life is lack of positive mindset. The reason also could be that you are trying to open the door to success using a negative mindset key. 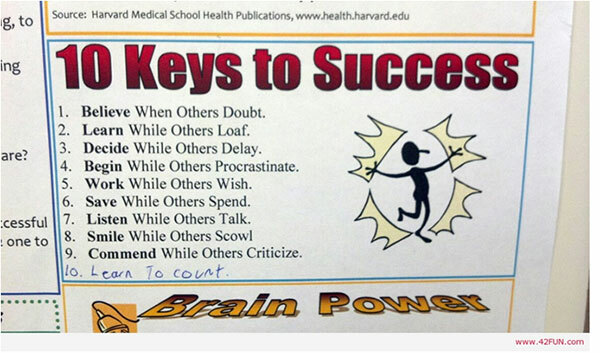 The key to success is a positive mindset key which allows you to apply right strategies leading to success in life. Are you using duplicate key and mindset? There are challenges with using duplicates! The chances are of copying and pasting someone else’s mindset. You cannot succeed in life through copy and paste approach. You have to be the originator of the idea. 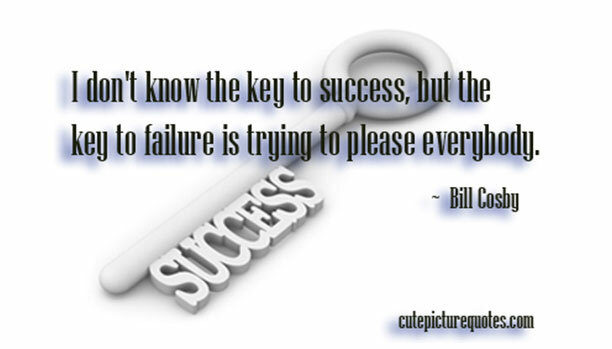 Apart from master key you need other keys to make a set of keys to success. ‘You hold the key to get the engine going. Now put it into gear and get your sweet self rolling. It doesn’t matter how you get there as long as you go. You hold the key to everything your thinking. And you get to choose if you’ll be sinking or swimming. The post You are holding the Key to success appeared first on Muhaise.com.